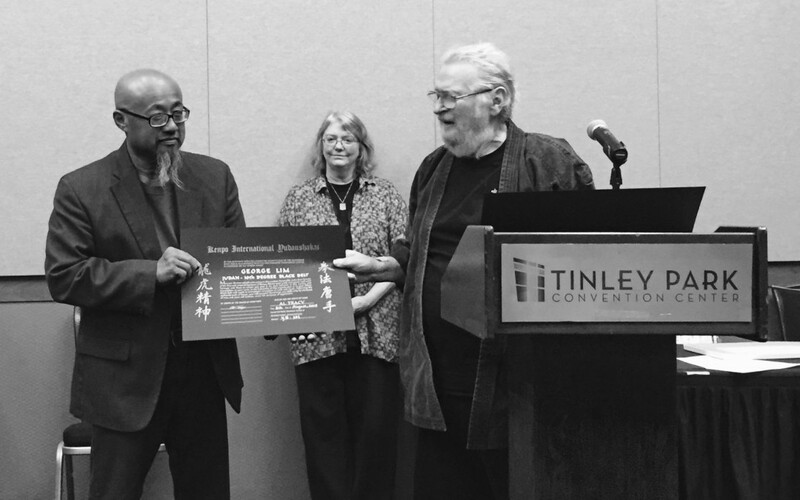 On Saturday, August 8, 2015 George Lim was honored by Great Grandmaster Al Tracy with a promotion to 10th Degree at Gathering of the Eagles in Chicago. 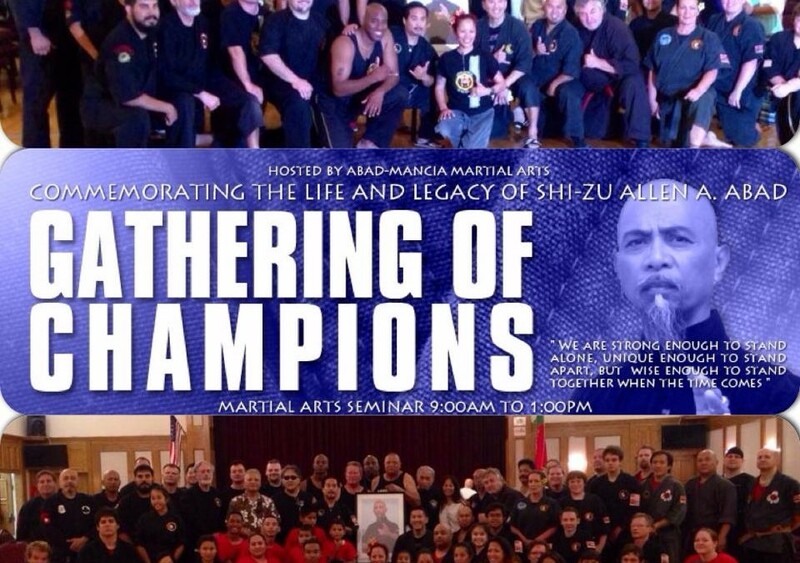 Saturday, May 17, 2014 – Gathering of Champions Commemorating the Life & Legacy of Grandmaster Allen Abad. 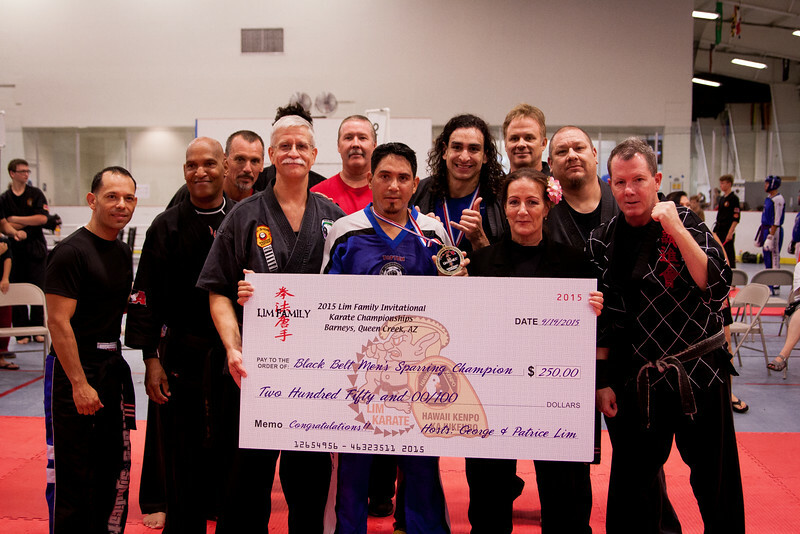 It was an honor to be part of such a beautiful event.